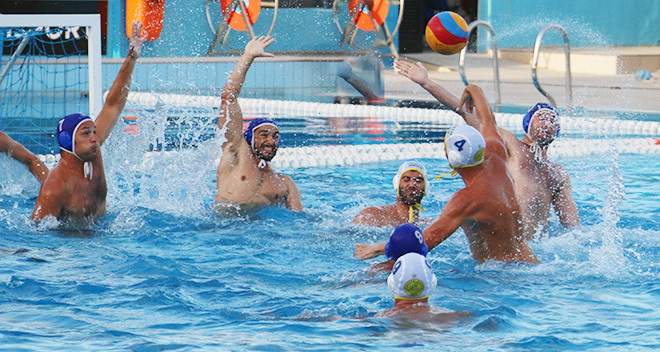 Exiles face a stiff hurdle of the Preliminary Round of this Summer’s Waterpolo Premier League when they meet hot favourites San Giljan in their opening match. This was yesterday morning’s verdict when the draws were made at the Aquatic Sports Association’s Headquarters at the National Sports Complex in Tal-Qroqq. The match will be played at 20.00 hours on Wednesday 13th June. The rest of the fixtures are a ‘tour de force’ for all Premier teams including Exiles as they play against Sirens on the 15th June, Valletta on the 20th June, Neptunes on the 23rd June before meeting neighbours Sliema on the 27th June. A novelty this season is the insertion of the Knock-Out Competition at the end of the first round, starting on the 3rd July and finishing a few days later on the 7th July to determine the two finalists. Round two of the Preliminary Round resumes on the 31st July after the return of the men’s National team from its participation in the European Waterpolo Championships scheduled in Barcelona between the 14th and 28th July.